Koh Mak is one of the innumerous islands of Thailand that hosts coral reefs and a rich marine life. But just like most of the coral reefs, it has severely suffered 2010 hot weather event, leading to massive coral bleaching and the lost of marine diversity. In order to preserve the remaining corals, help future coral propagation and bring back marine life, the volunteers of Save Coral Reefs decided to lead the Koh Mak Conservation Project by creating a Coral Park. If you to want to take part in this sustainable and ambitious challenge, become a member of the Save Coral Reefs organization. You will be able to help us by donating and/or volunteering for the Koh Mak Conservation Project! The success of tourism in Thailand is partly due to its beautiful islands and rich seabed. However, between May and August 2010, the surface temperature of the water in this part of the Gulf of Thailand climbed unusually up to 34 °C and destroyed 80% of coral reefs throughout the country. This terrifying fact implies rapid and effective preventive acts before the complete disappearance of this amazing biodiversity. 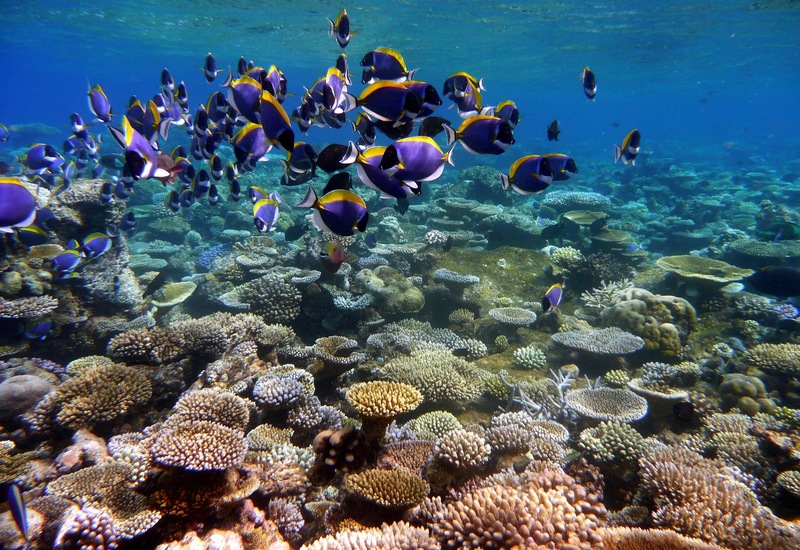 The alarming phenomenon suffered by Thailand in the summer of 2010 has pushed the team of scientists of Save Coral Reefs to react quickly in trying to participate in the repopulation of coral and marine species for the purpose of preserving this natural environment. 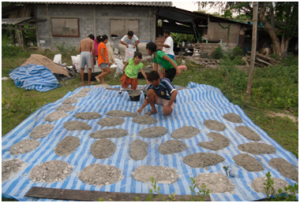 The first project carried out at Coral Park Koh Tao proved to be a successful one despite the low budget used for this action. We would like, however, to create larger-scale parks to truly optimize and increase efficiencies. Indeed, the bigger the underwater building is, the greater will be the host population. The new ecosystem created will be truly beneficial and an out number of marine species will settle in its dwelling environment. The island of Koh Mak is located in the Eastern Gulf of Thailand, 350km from Bangkok and 35km from the mainland, with the GPS coordinates 11 ° 49 ‘N – 102 ° 29 E.
Koh Mak is the third largest island in Trat Province after Koh Chang and Koh Kood. Its area is 16km ² and its circumference is 27km. 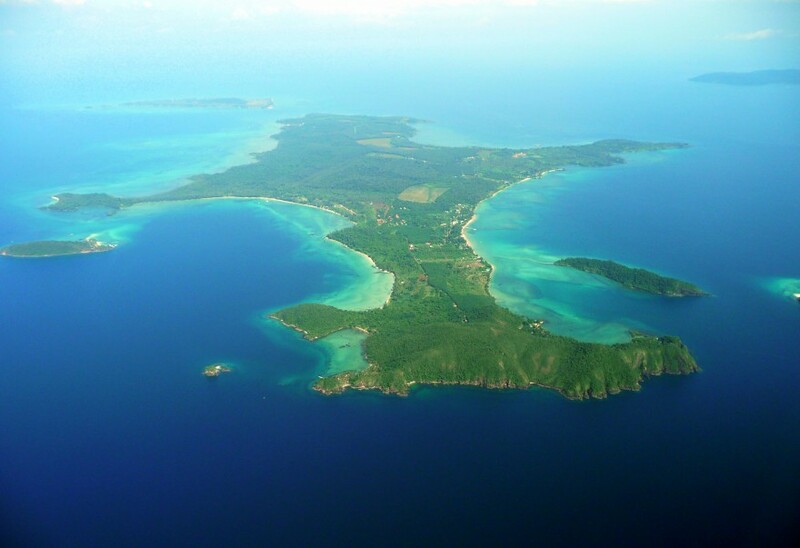 With relatively flat relief, the island hosts 700 inhabitants. The main activity is local agriculture and forestry. 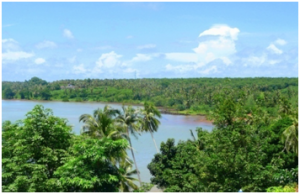 A large majority of the land is used for growing coconut and rubber trees. Three fishing crafts are also settled on the island. With the arrival of tourism in the 80s, more and more space is being launched in the hotel business. Koh Mak remains a quiet island where tourism impact is low. 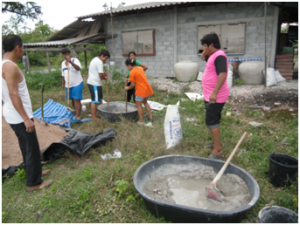 The willingness of the local population is to remain in this context, participating in the sustainable development of their community. After three visits to Koh Mak and its surrounding reefs, the team of volunteers from Save Coral Reefs was able to make a first inventory and see the urgency of the situation. The local population that we met seemed very interested in an artificial reef project, which for once is not in a process of developing tourism but in a process of sustainable development. The future park will be established about 300 meters from shore where water depth is greater than 2,5 to 3 meters at low tide. Initially, the goal is to raise enough funds to carry out and implement about thirty metal structures, which represents about 3,000 transplanted corals cuttings (and 12 tons of rock structures). Marine biologists of the organization will track 3 to 4 times per year on site and produce an assessment on the evolution of the park. This work will also establish an inventory of the after cutting water warming resistant species, which will preserve the coral population on site. First of all, the creation of new habitat for corals and other marine species will promote their reintegration and their spread into the natural environment. Artificial reefs will help the colonization of fish of commercial interest and benefit local fishermen. The raw material (cement and metal) will be directly procured locally for easy transport and in order to participate in local development of the island. 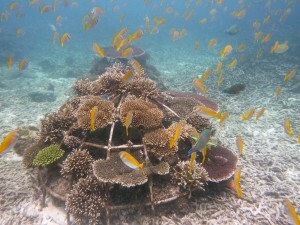 For the Koh Mak Coral Park Project to see the day, Save Coral Reefs needs you!!!  If you to want to take part in this sustainable and ambitious challenge, Become a Member of the Save Coral Reefs organization. You will be able to help us by Volunteering and/or Donating for the Project!